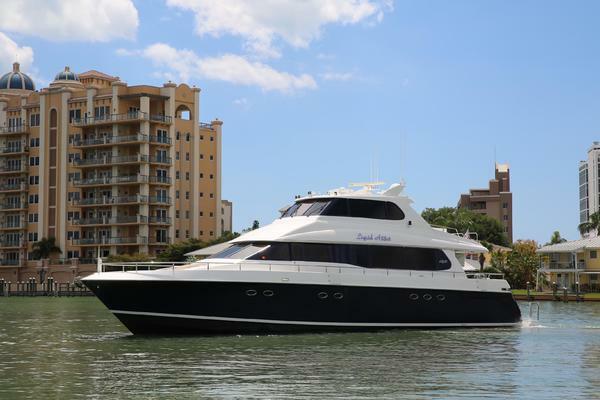 Beautiful 2001 Viking Sport Cruise 68 MY Recently redecorated with Tommy Bahama custom carpet and new custom ceilings and soft goods throughout. This vessel has been tastefully decorated and very well maintained. Comfortably Numb is ready to take her new owners to their favorite cruising grounds or on new adventures! 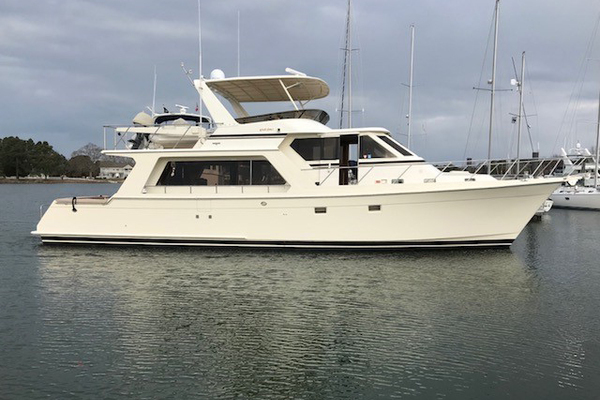 United Yacht Sales New Jersey would love to guide you through a personal showing of this 68' Viking Sport Cruisers 68 Motor Yacht 2001. 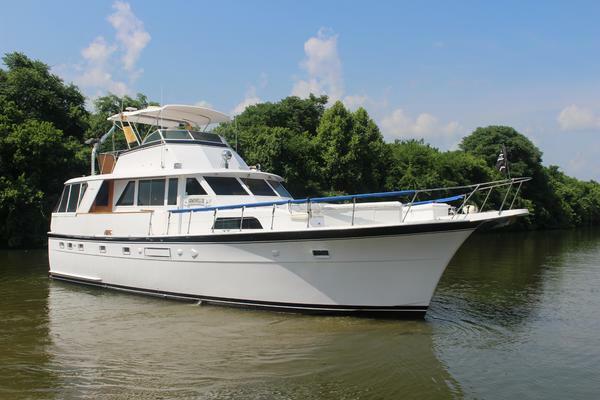 This yacht for sale is located in Portsmouth, Rhode Island and priced at $995,000. For a showing please contact us by filling out the form on this page and we will get back to you shortly!